HOA’s were created in the 19th century when cities became noisy, dirty, and overcrowded. People began to realize that with proper train systems in place, it would be easy to travel to and from work in the nearby city. The train systems in these, “railroad communities”, allowed for suburbs to be built outside of the city. When cars were invented, it became even easier for a work commute. Many of these newly created communities did not have rules or regulations to abide by, but residents had common ideas of how the neighborhoods should operate, thus creating the HOA. 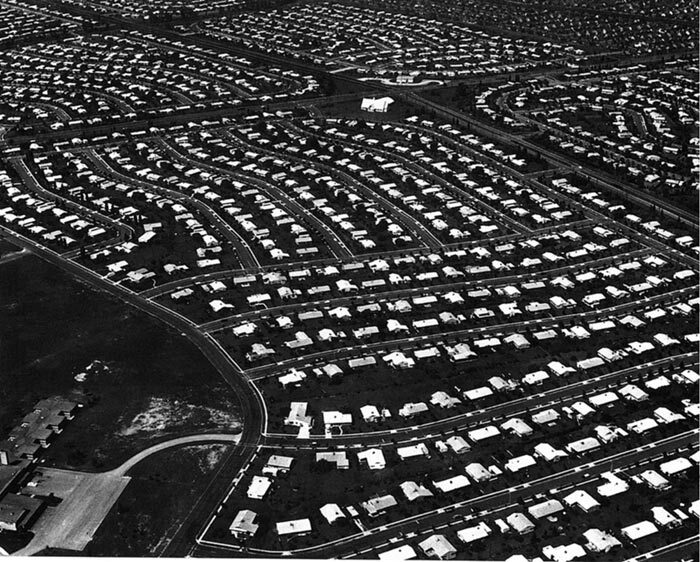 In 1947, the first planned HOA was established by entrepreneur, Abraham Levitt and his two sons, William and Alfred, in Levittown in Nassau County, Long Island. HOA’s gave access to a cleaner, more convenient place than the crowded city for workers. Today, HOA’s are existing and evolving in many areas across the country. Being a member of an HOA comes with many advantages. The first being that if you are in an association, you may avoid problems that regularly plague neighborhoods with no HOA’s. From trash piling up in the driveway to poor maintenance of gardens, yards, and more. How a variety of issues are regulated and managed by the HOA are agreed to by homeowners when they purchase their properties. A thorough review of all regulations should be done prior to buying a property with an HOA. Another advantage of having a property with an HOA is the beneficial effect on property values in a neighborhood with regulated upkeep. A well-managed HOA will assist the neighborhood in functioning correctly with well-maintained homes, streets, and more. Finally, residents in an HOA enjoy access to amenities like a community pool, recreation center, playgrounds, and even golf courses. These upscale amenities lure homebuyers into a community that fits their living style. Residents also have opportunities to regularly meet and bond with neighbors in the area. While being the member of an HOA comes with some fantastic benefits, there are also disadvantages some people may find restrictive. The HOA can dictate the maintenance and style of your landscaping. They can tell you what types of flowers you can or cannot plant, when you need to update your landscaping, and even the time of day you are allowed to water your lawn. If you want to repaint your home, you will need to choose from colors that follow the guidelines of the HOA color palette. Depending on the specific community’s covenants, the HOA may also regulate things like swing sets, basketball hoops, garages, storage sheds, parking, garbage cans, and the list goes on and on. If you own a pet or plan to adopt, you’ll want to make sure your HOA allows that. Guidelines may dictate the size, type, and number of pets you can own. If you want to rent out the property, you’ll also want to check on HOA guidelines for investment properties within the community and how to handle any issues with tenants in your absence. If you don’t comply with HOA rules there are consequences. Whether you take too long to comply or don’t comply at all with a regulation, you can expect sometimes hefty fines from the HOA. Lastly, what happens if you don’t follow the HOA rules? Well, not complying or being levied by the association. Should you fail to pay those, the HOA may be able to evict you or even foreclose on your property for unpaid fines or dues. Those dues are also not tax deductible and can be raised at any time. Community assessments may go up simply for cost of living adjustments or if other members are not paying their dues. Don’t believe the negative rumors about HOA’s, keep an open mind. Learn about the HOA prior to moving in. Find out to who is on the board, when the meetings take place, the specific amounts of dues, transfer fees, disclosure fees, and capital improvement fees. Know what the CC&R’s (Covenants, Conditions & Restrictions) or by-laws are before you buy. The rules exist for a reason, so you should know and follow them. Meeting people in the HOA can help you see what issues the community has and how people work with each other. Never miss your dues! The HOA can foreclose on your home if you don’t pay your dues, even if your mortgage payments are current. While HOA’s come with advantages and disadvantages, everyone has their own preference. What do you think about homeowner’s associations? 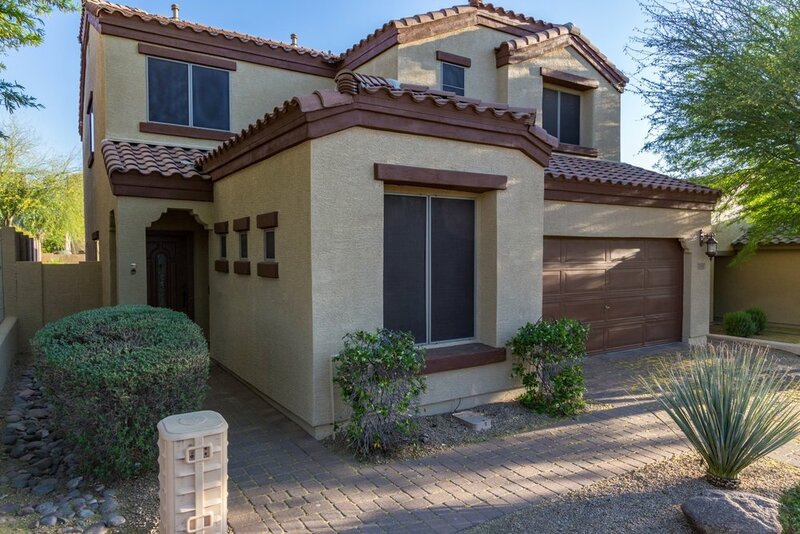 Do you have any tips for buyers moving in to the an HOA community? Let us know your experiences and advice on our video highlighted below.